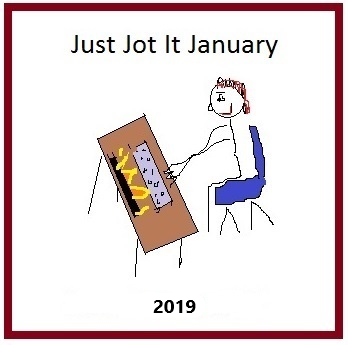 It’s Sunday, and time for your daily Just Jot it January prompt! Is Sunday the first day of the week or the last? Depends on whether you’re looking at a calendar, I think. If you’d like a peek at the upcoming prompts, check the “Rules” post HERE. The list is at the bottom of the post. Your prompt for JusJoJan 2019, January 20th is brought to you by Jill! 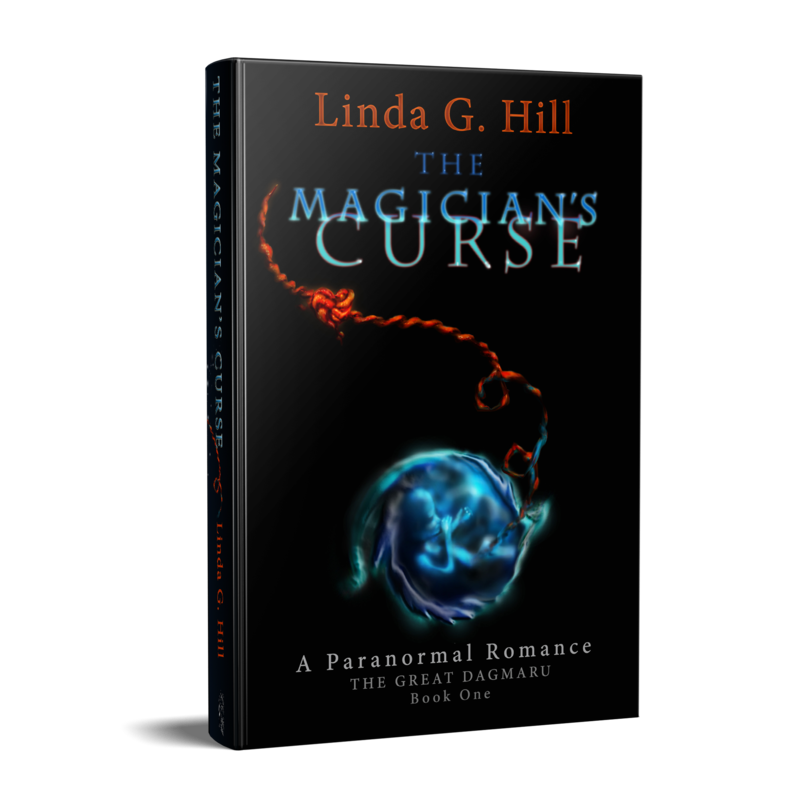 Click here to find her last post and say hi while you’re there! Jill’s word for our prompt today is “serendipity.” Use it anywhere in your post or make it the theme of your post. Have fun! 1. Please be sure to link back to THIS POST for January 20th, 2019.